Are you and your partner trying to conceive (TTC)? This should be a fun, exciting time, but it can also be stressful if you’re putting too much pressure on yourself to conceive right away. Sometimes, it takes a little while. De-stress and prepare your body for pregnancy with this free guided meditation for fertility. 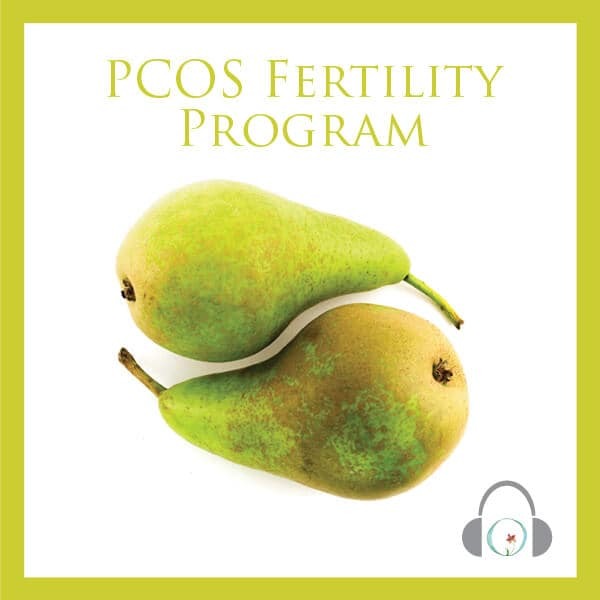 The Free Fertility Relaxation Program is an excellent introduction to our in-depth programs, and features an audio guided meditation for fertility that you can listen to daily. In 10 minutes a day, increase awareness of your mind-body connection, balance hormones, and learn valuable relaxation techniques that will make you feel more positive about your future pregnancy. As an added bonus, meditation can help you sleep better! This program is completely free and a great way to experience what our comprehensive fertility programs are like. Get to know us while getting to know yourself better. You will receive instant online access once you create your account and will be able to download the sessions as well to listen to them however you prefer to. Listen to this introductory guided meditation session any time. Spend 10 minutes feeling the benefits of relaxation and stress reduction, while rebalancing your hormones. Try other relaxing activities, such as listening to soothing music, yoga, acupuncture, and especially journaling. You can redesign your lifestyle to include regular relaxation in a variety of forms, which will help you cope and manage stress in a more sustainable way, which, as we can tell you from experience, will help you adjust to changing family life!